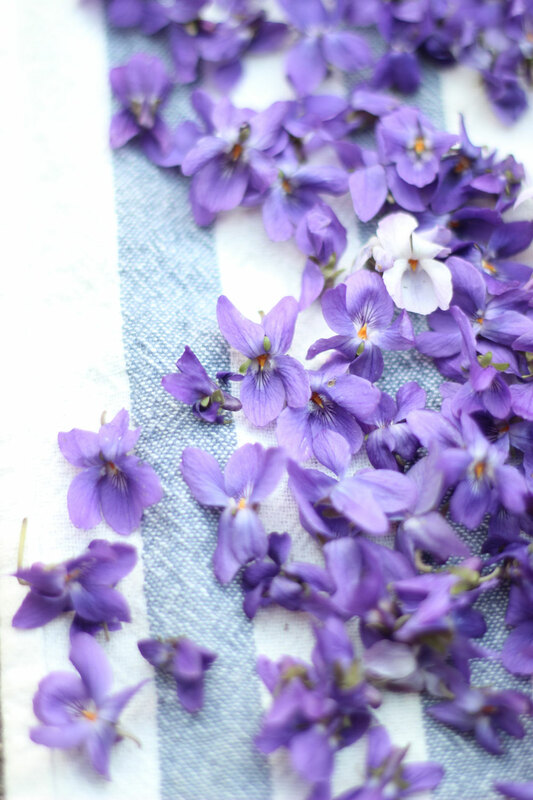 The idea of capturing the essence of violets was too much to shake. 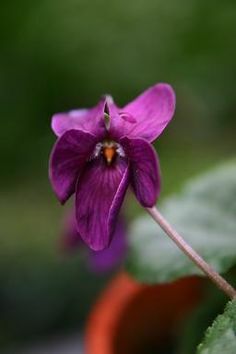 I wondered if I could possibly make one myself, if I could ever find that many violets to pick. 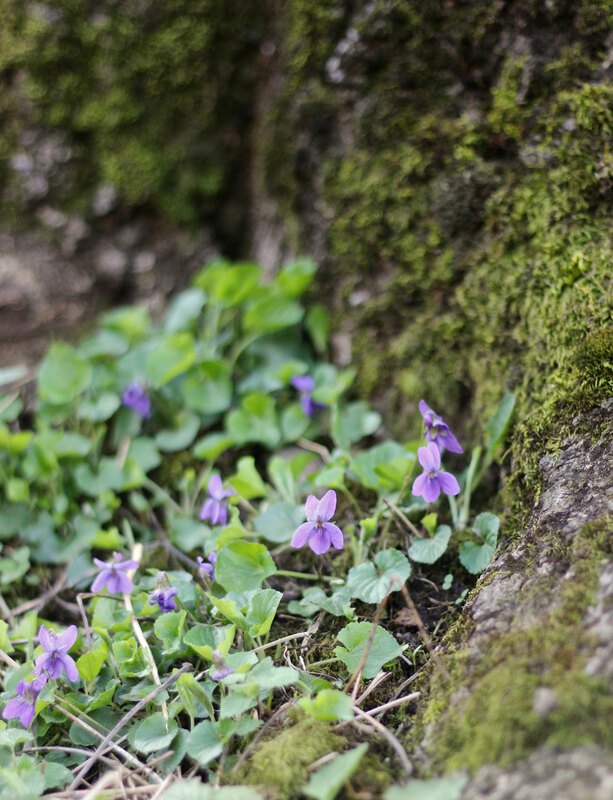 Spring came, and the violets came with it! Dark purple-blue and highly fragrant, violets abundantly carpeted edges of parks, filled in the medians and spilled over on to the sidewalk on just about every block on in my neighborhood in southeast Portland. The recipe I was going to use was from a Swedish blog. I couldn’t read most of it of course, but the recipe seemed straight forward. I could easily decipher “sugar” “water” and “violets” and the numbers in the directions. It took a few days, but I found the 1000 grams I needed. I made the extract, strained it a few days later, added the simple syrup and alcohol. Let it mellow. Two months later I pour a shot to try the finished product. One sip and I knew I messed it up. It was obviously watered down. I checked my recipe and realized I made a mistake and added too much water and not enough alcohol. 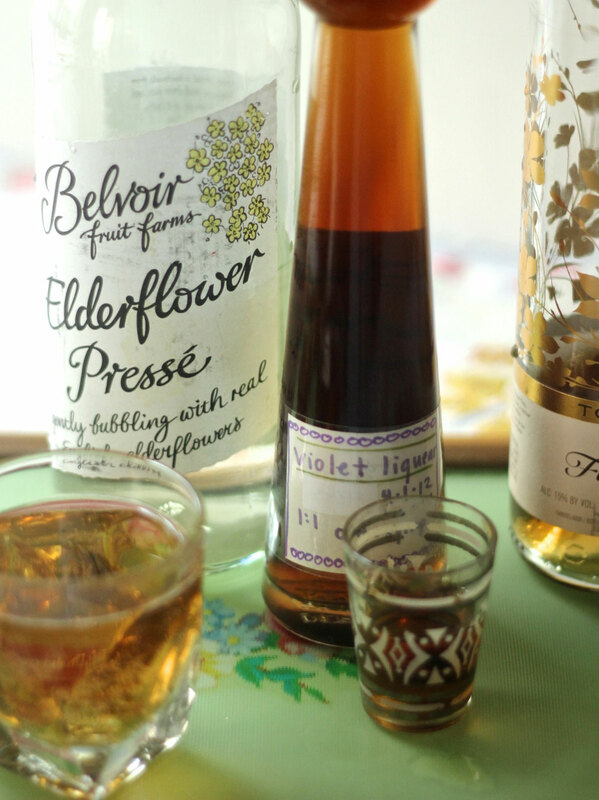 I still used my less-then stunning violet liqueur. It had a nice fragrance and mixed well with champagne, juices, and carbonated water. 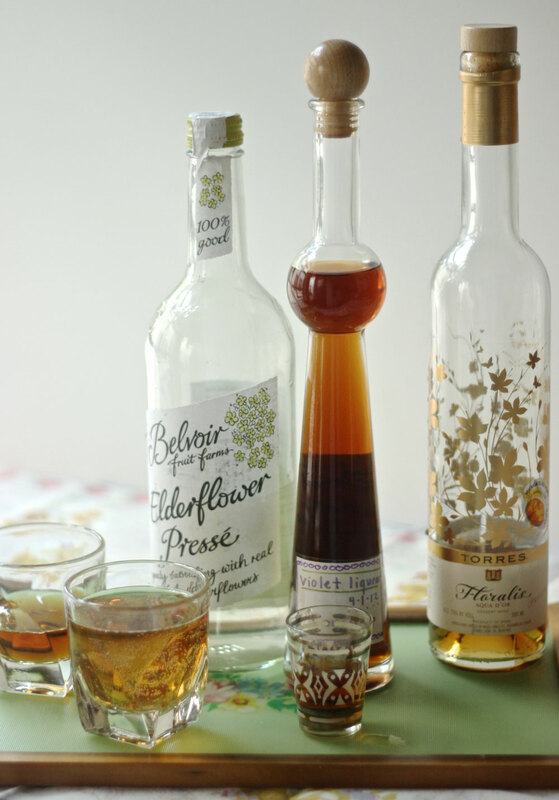 It goes great with Elderflower Pressé and port, as shown in the photos. But it wasn’t of mythical proportions as I had hoped. 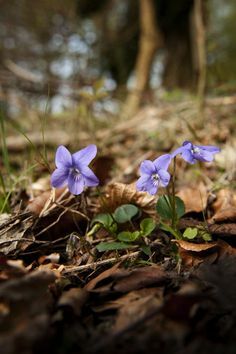 This year, I felt the call of the violets again. They came about 3 weeks earlier than they did two years ago, and I spend a week scouting out easy to pick locations before the harvesting. I also knew I’d be making a glycerine elixir instead of a simple sugar based liqueur. 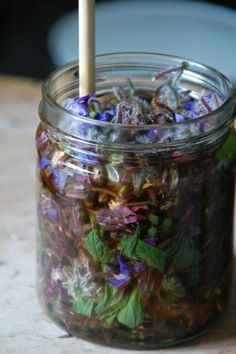 I based it on Kiva Rose’s Rose Elixir recipe that I have relied on for many delicious elixirs. • Shake well. Let macerate for 4-8 weeks. Strain and re-bottle. Sounds delicious, must try!! Thanks for sharing. I’m also a big Kiva Rose fan! 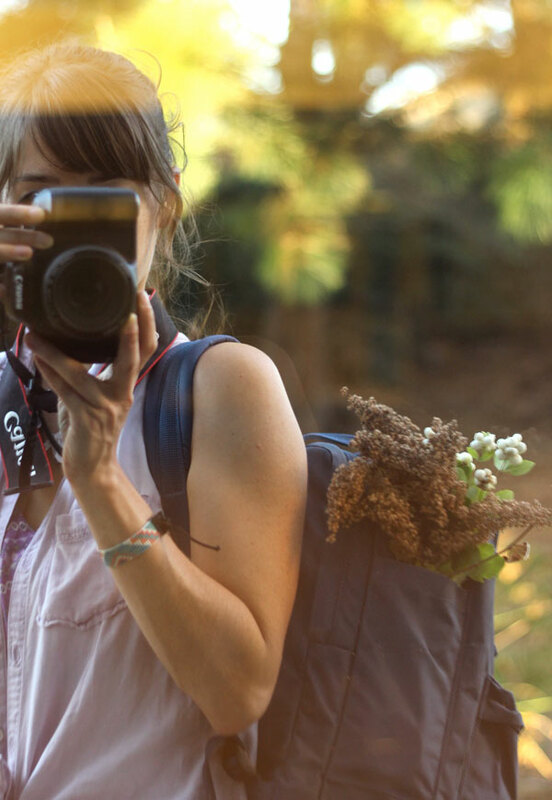 I hear you about Kiva Rose; she’s such a wealth of wisdom! Yes, the violet elixir is totally delicious, Karen, I can’t recommend it enough! Let me know how it goes if you decide to try it. This sounds fascinating ! I’m hoping that spring will eventually come to NE PA and I can try this. Thank you so much for sharing! I just came across this post. It is FABULOUS. I adore Kiva Rose as well! My question: I have the white violets with the purple in the centers. Hillsides covered with them. 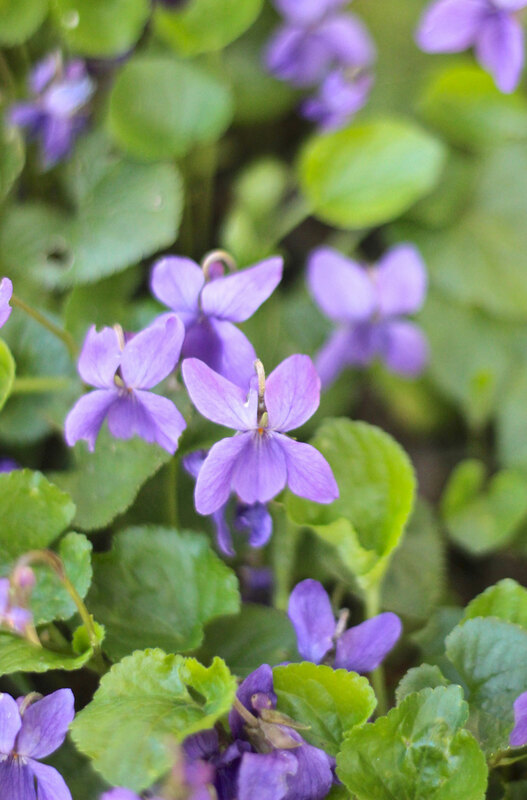 Will them work as well as the lovely purple violets? I am not concerned about the color of the elixir, but rather the flavor and that it will retain health benefits.